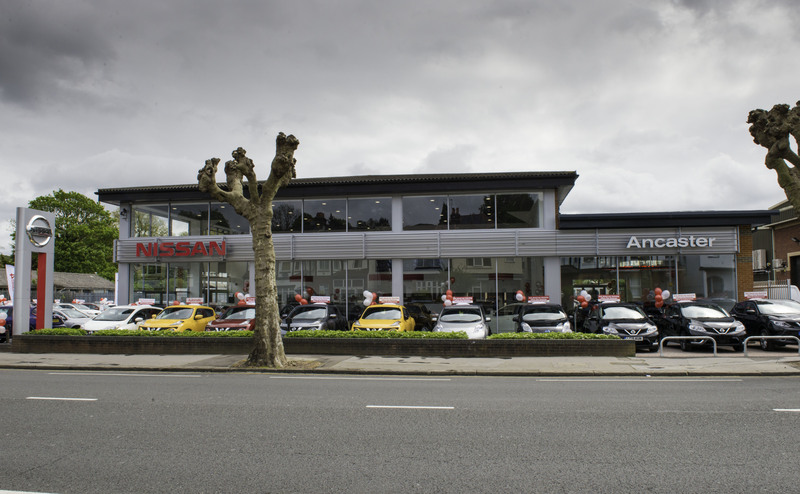 A LEADING Nissan dealership has reopened following the building of a major extension that’s doubled the size of its showroom. 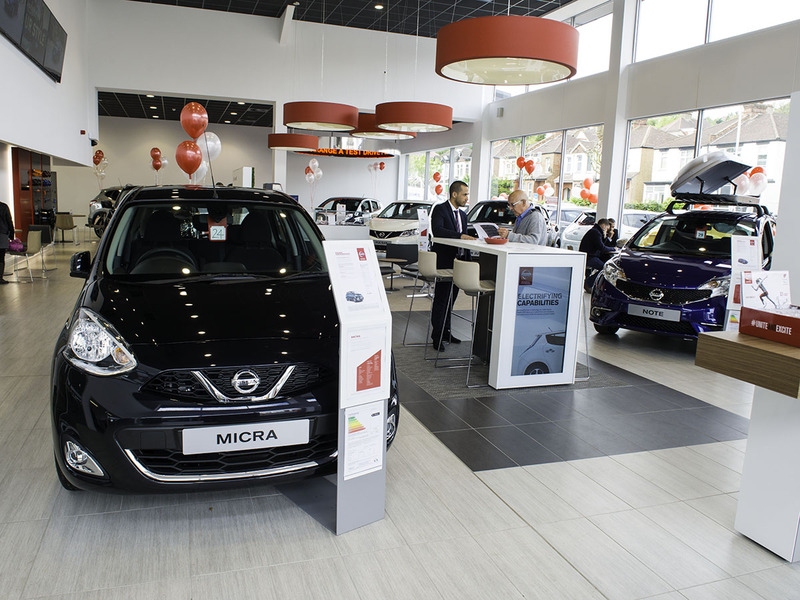 The revamped Ancaster Nissan in Brighton Road, Croydon, also boasts an exciting new look, having adopted Nissan’s new retail concept that puts the emphasis on the customer experience. 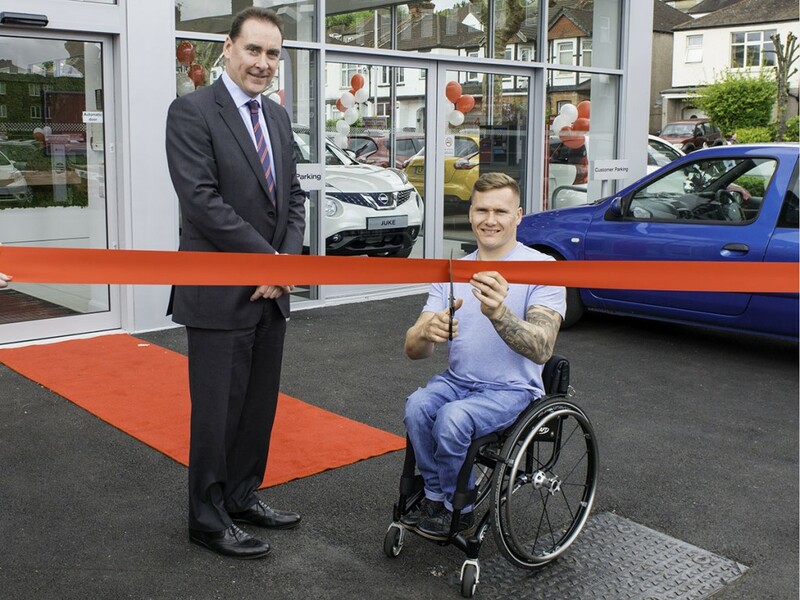 It was officially opened by ParalympicsGB and London Marathon legend David Weir – a Nissan brand ambassador. 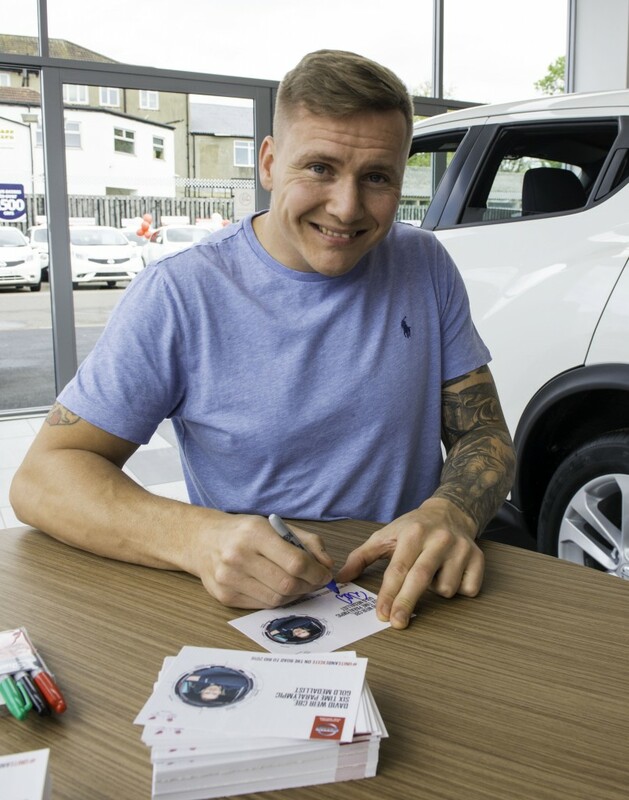 David cut a ribbon to declare the new dealership open before taking time to chat to fans, pose for photographs and sign autographs. Ancaster Group Managing Director, Stephen Wood, said: “We are absolutely delighted with the transformation and I’m sure our customers are going to love it.